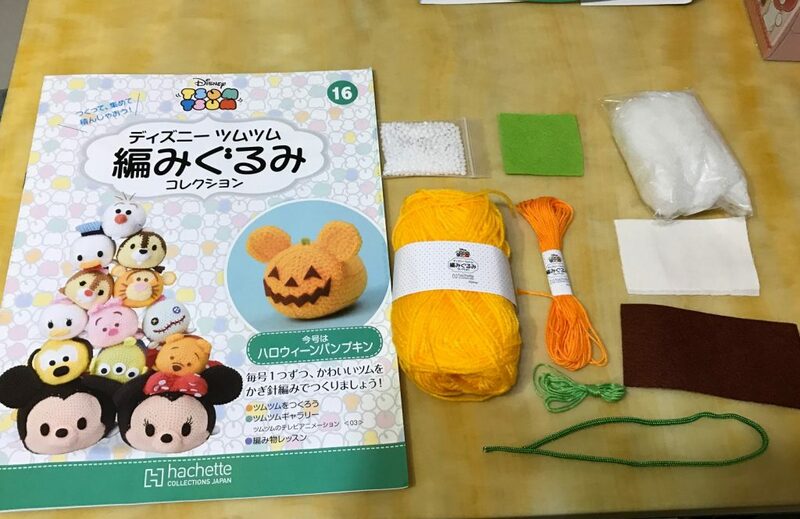 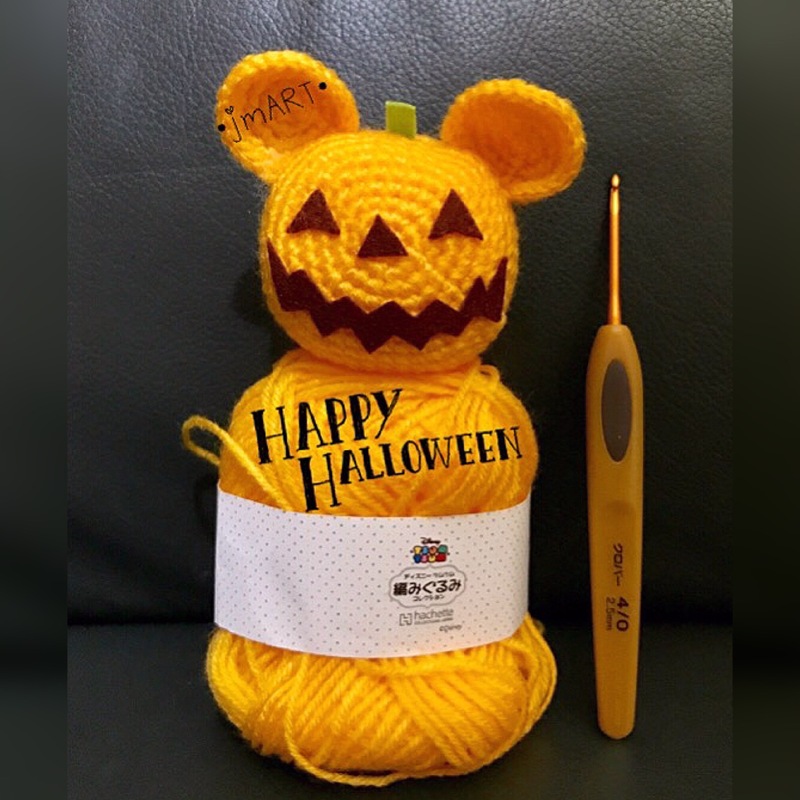 Disney Amigurumi TsumTsum Boxset Issue 16: Halloween Pumpkin Unbox! 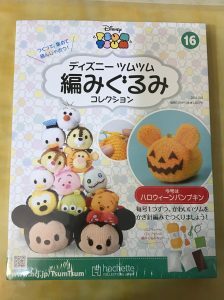 Personally think that it’s quite weird to have a pumpkin in tsumtsum shape. 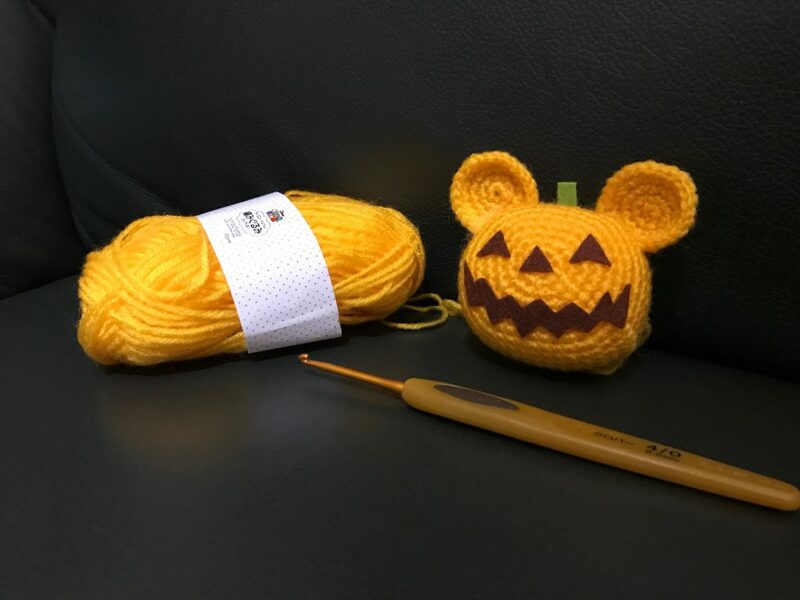 So, I make it a round shape which looks more like a normal pumpkin. 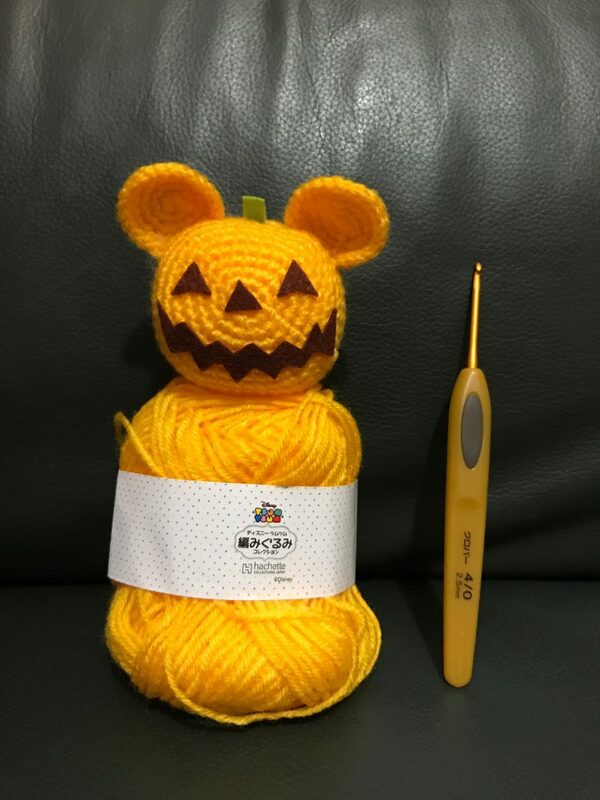 I start ending the circle at around Row 15.